Delivering warm comfort in style! 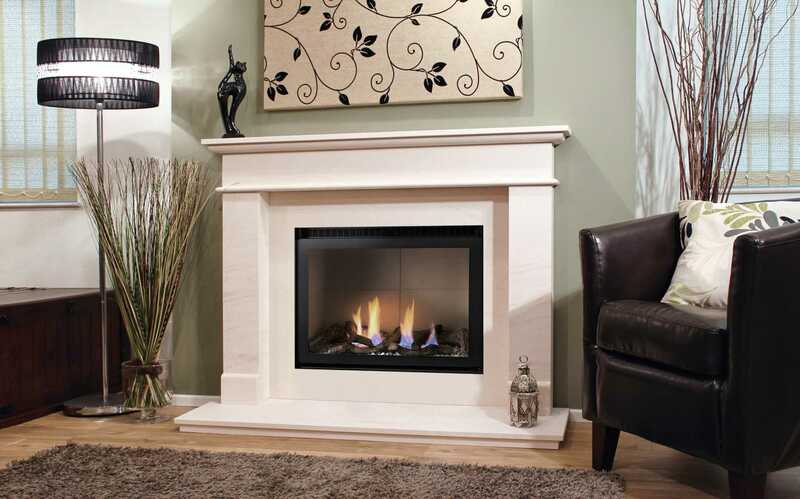 At Interdec Fireplaces we provide beautiful fireplaces in both traditional & contemporary designs. We have gas, electric, and solid fuel models available in our showroom in the centre of Preston. 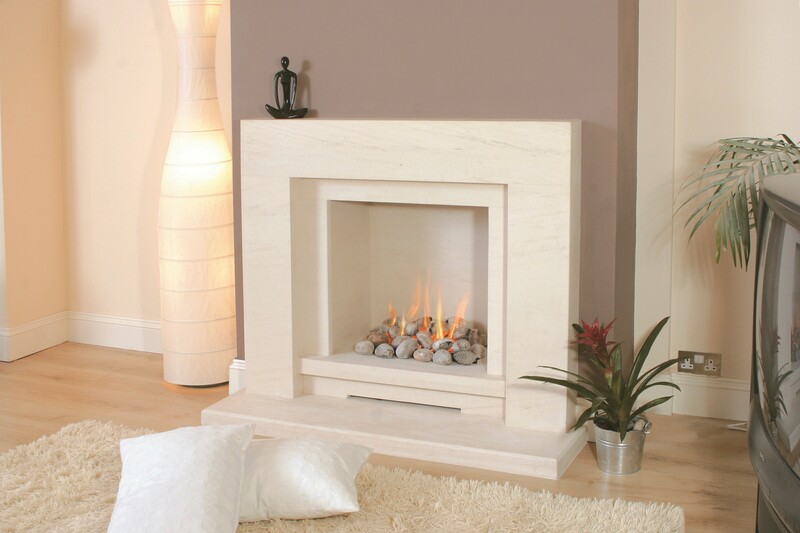 We keep a huge selection of fires, fire surrounds, and hearths on show and in stock all year round. At Interdec we have 35 years of experience and can offer advice, information and guidance as well as expert fitting and installation. So make the most of your home, for less. Don’t move – improve! With a new fire or fire surround from Interdec Fireplaces. 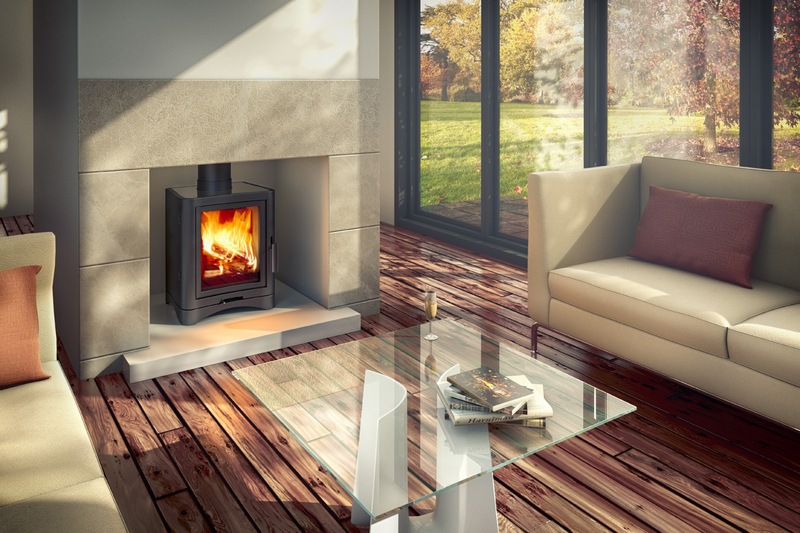 If you’re unsure about what fireplace would work best in your home, why not visit our showroom in Preston where our friendly and experienced staff will be happy to help! 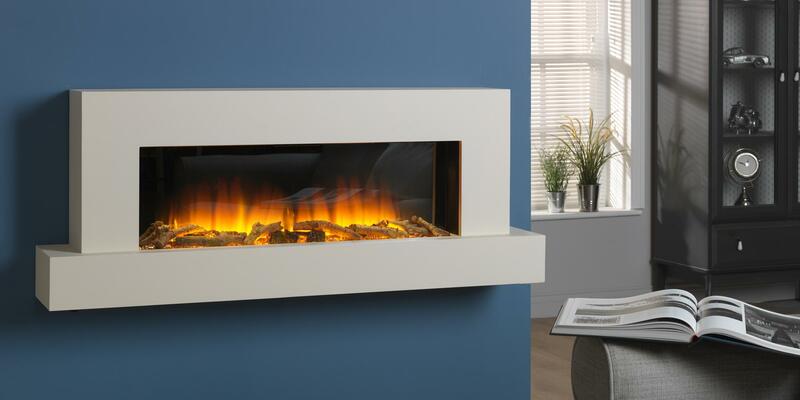 We can adapt any of our fireplaces to fit your specific requirements. Let us help you create a truly one of a kind fireplace, totally individual and perfect for you and your beautiful home. With 35 years of expertise, no matter what question you may have, we have the experience to deliver the best solution for you. Contact us today, we would be delighted to help!